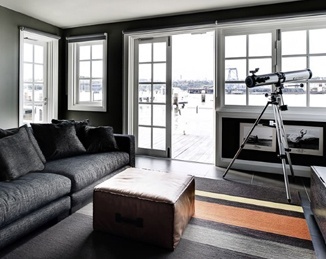 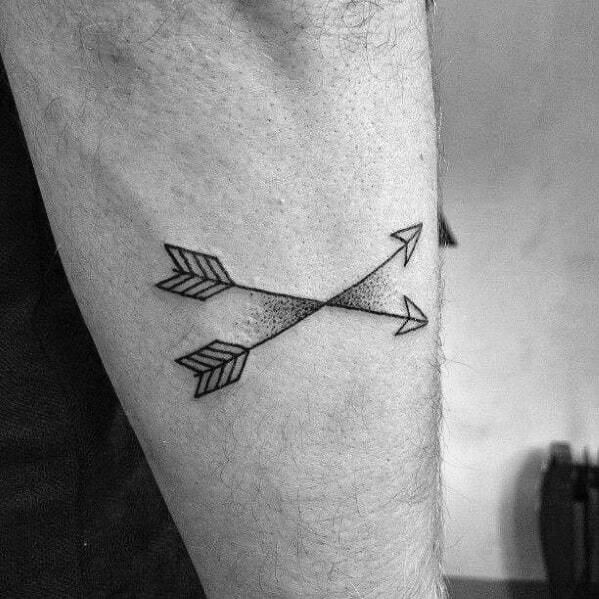 Arrows hold significant symbolic meaning while being strikingly effortless. 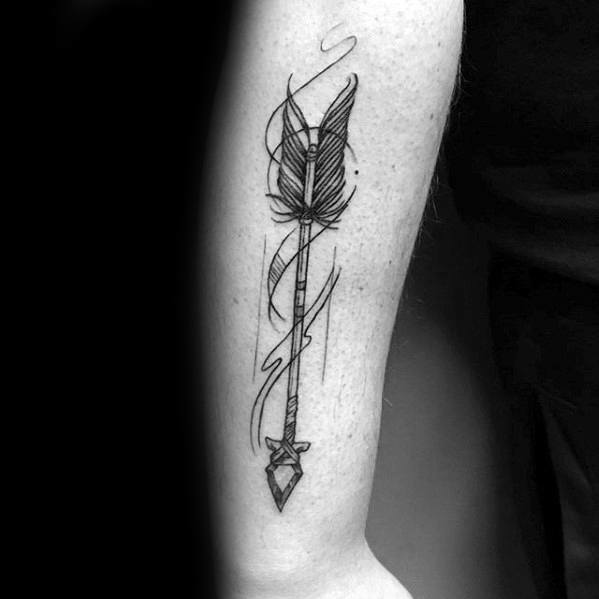 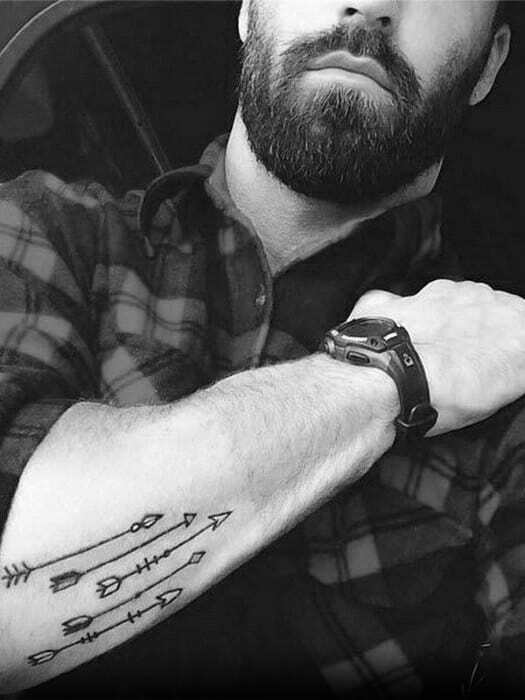 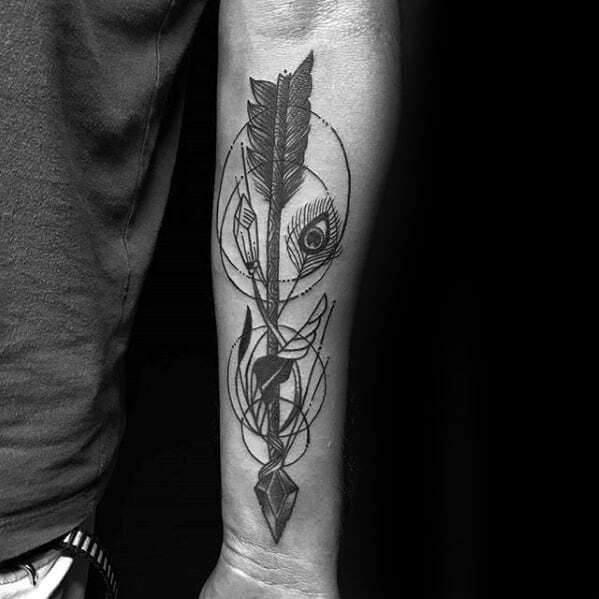 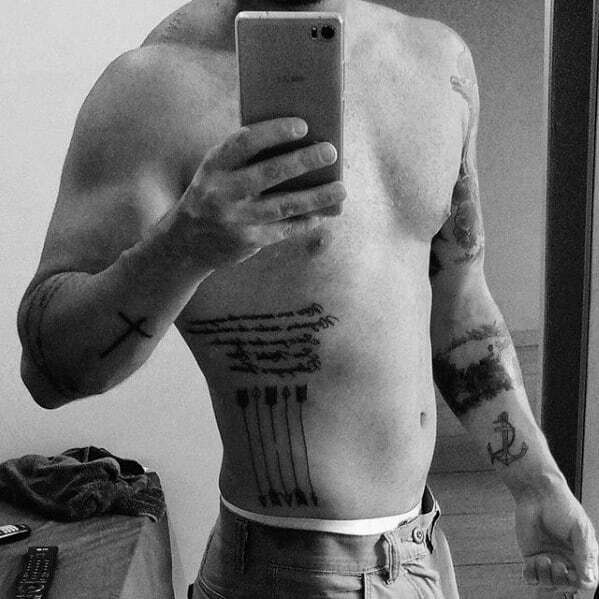 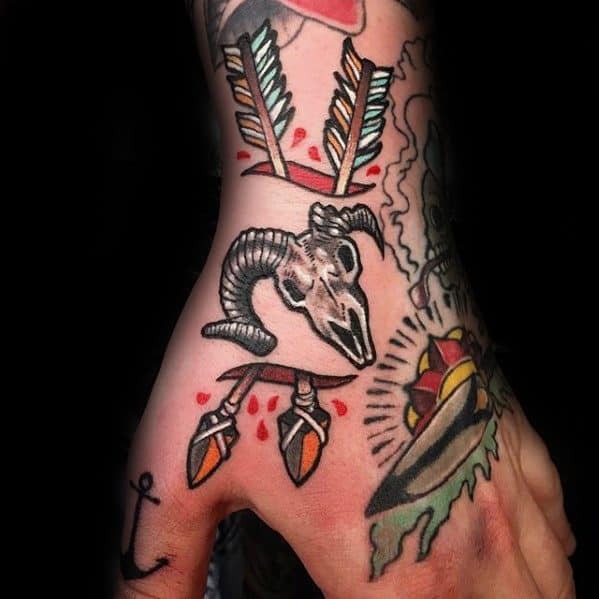 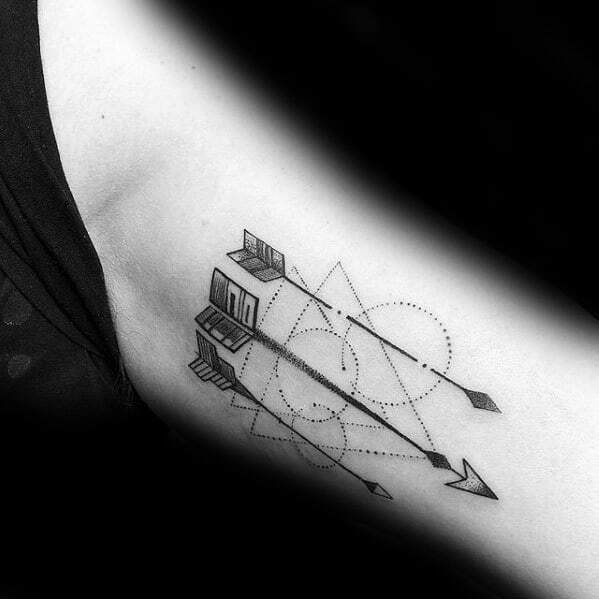 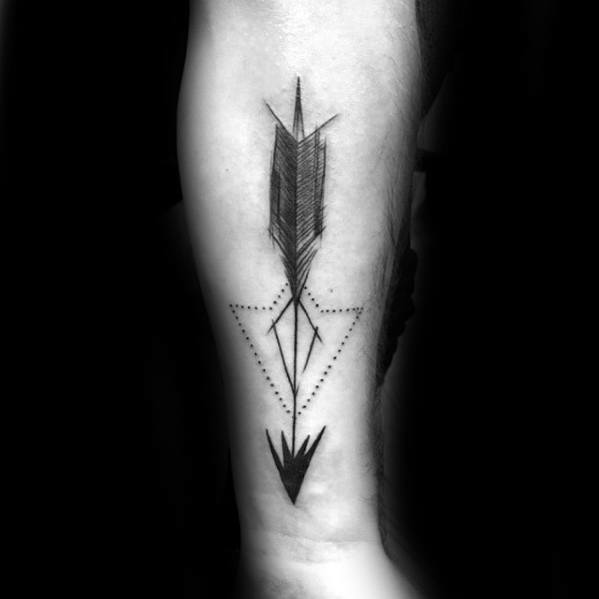 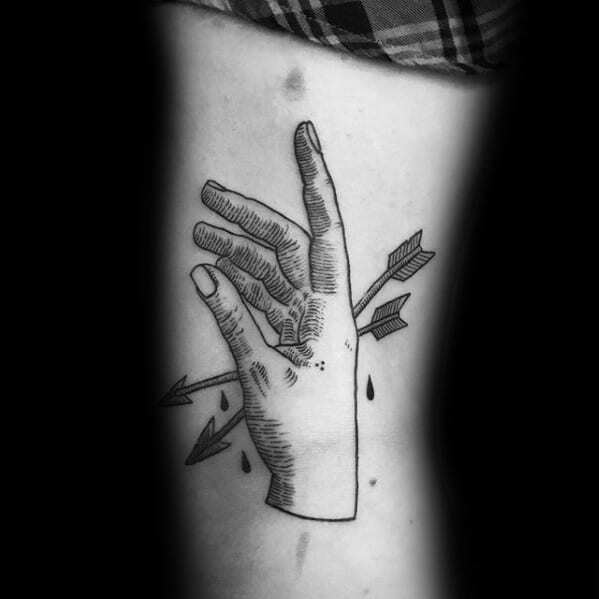 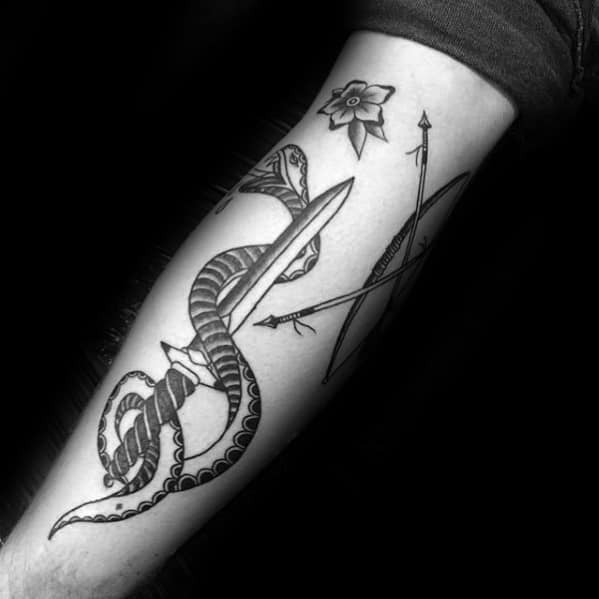 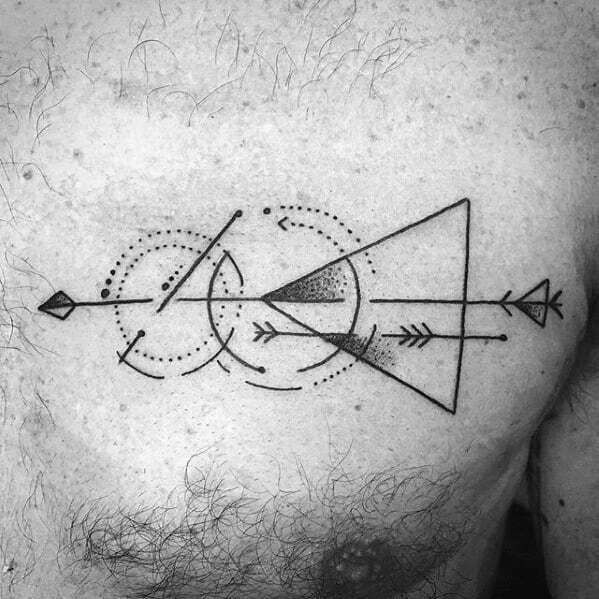 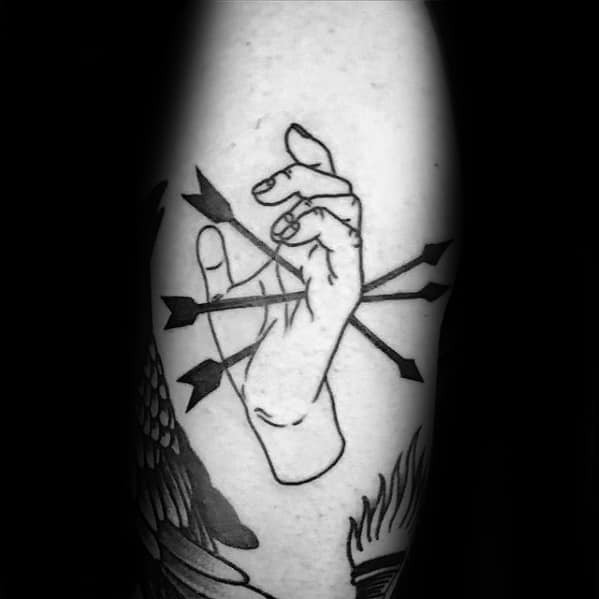 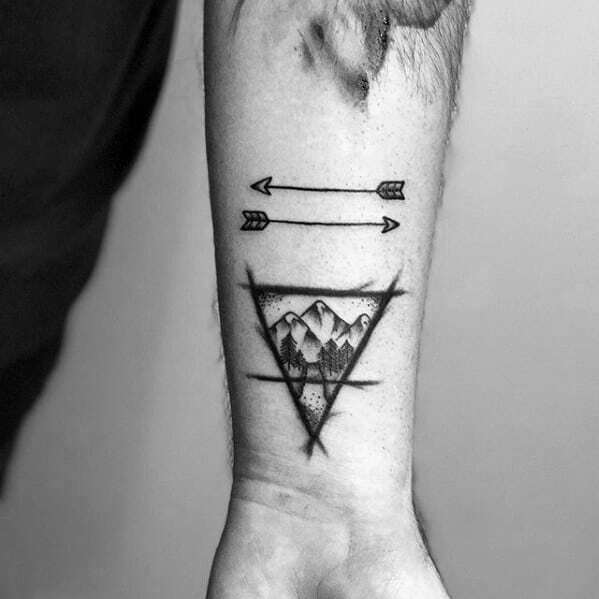 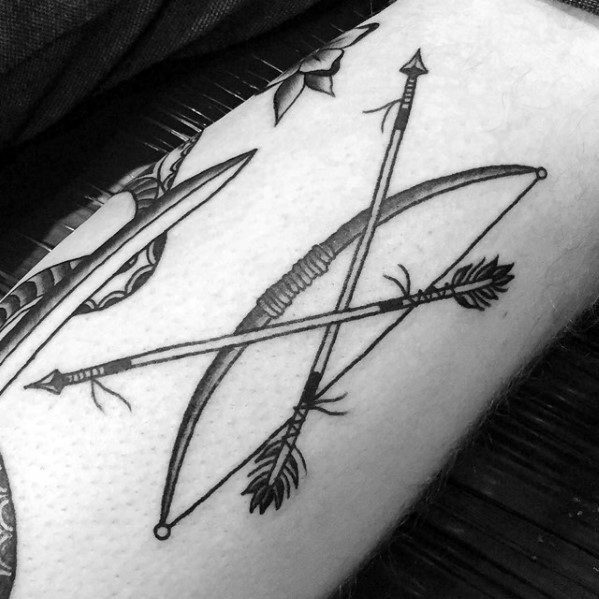 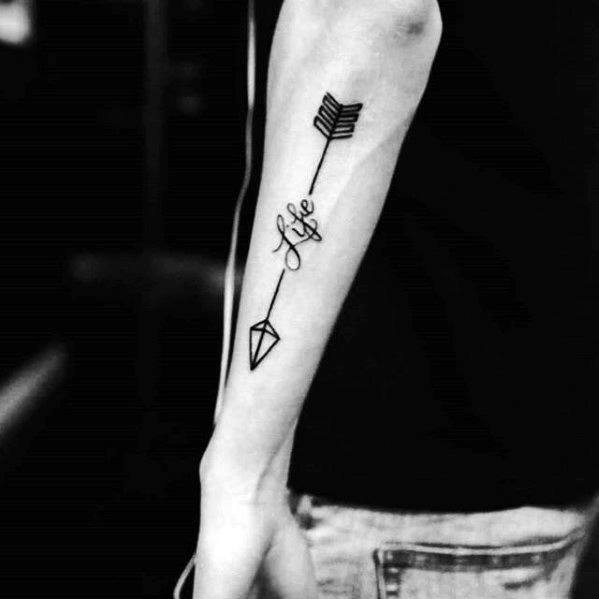 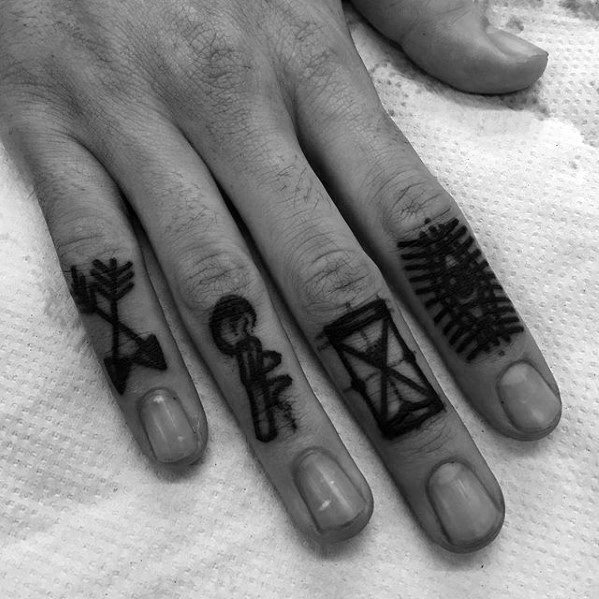 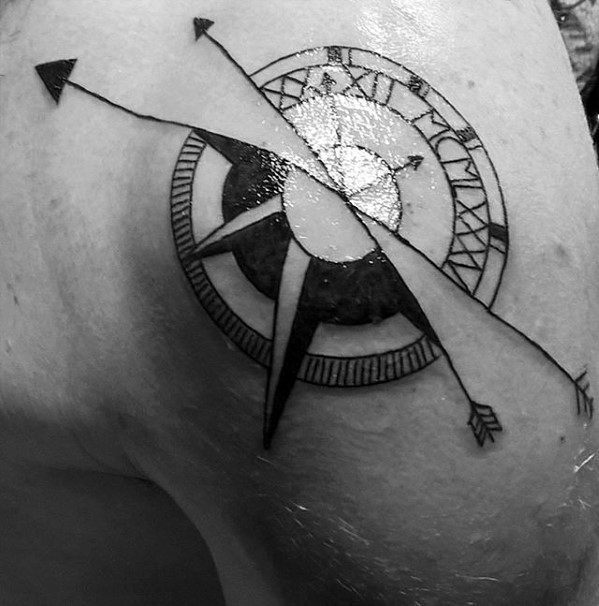 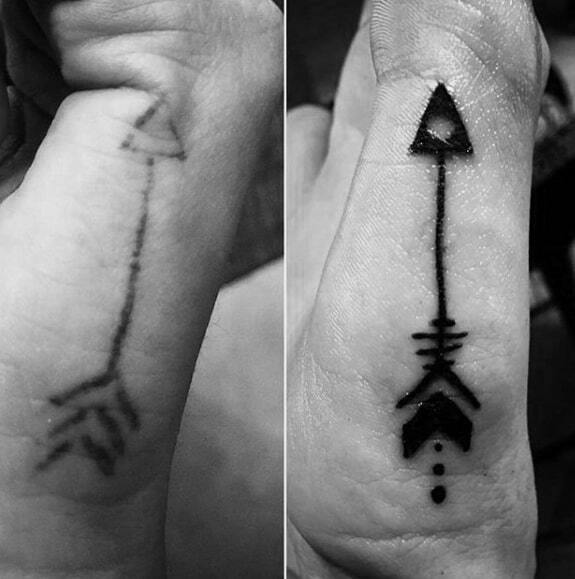 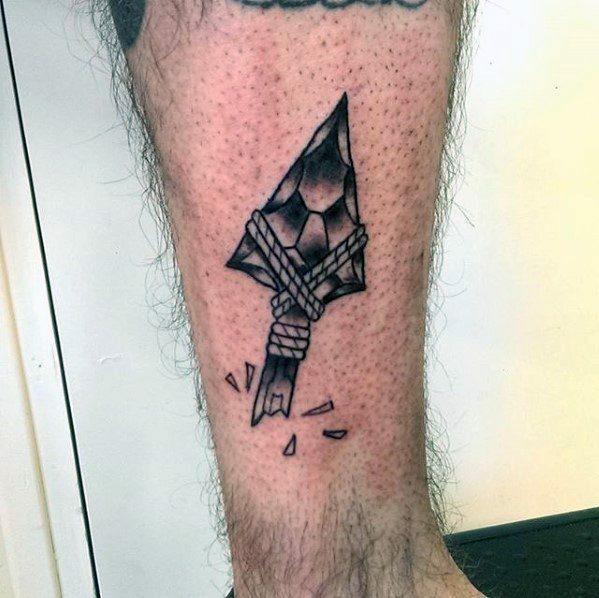 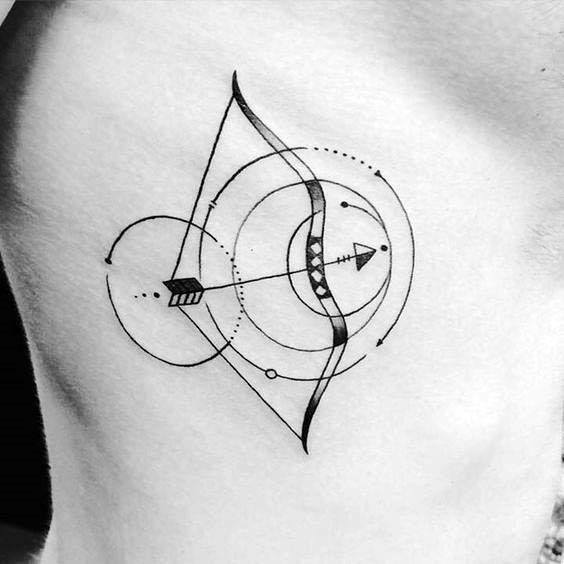 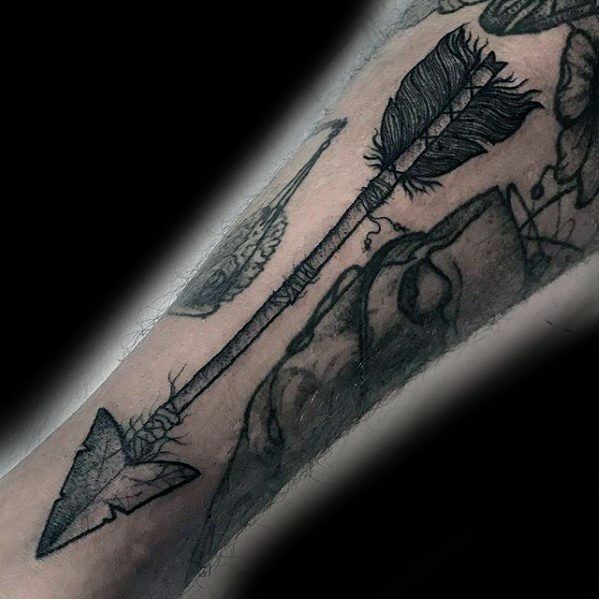 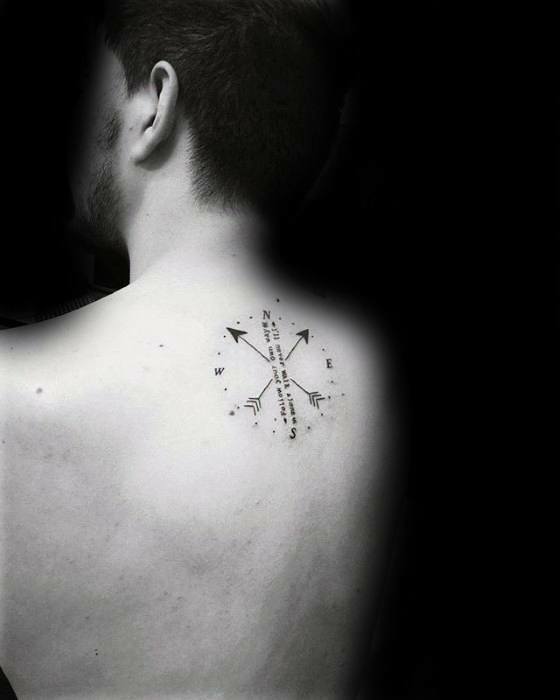 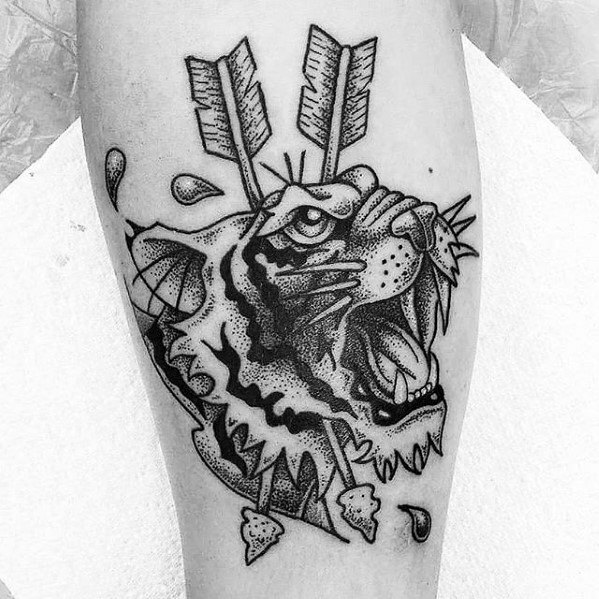 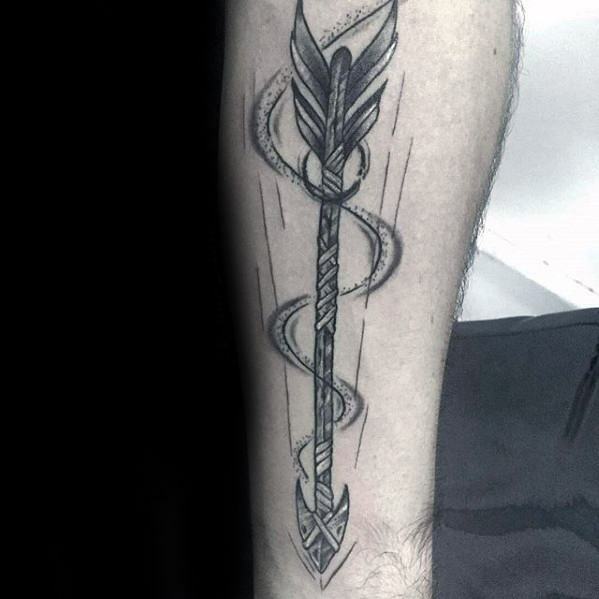 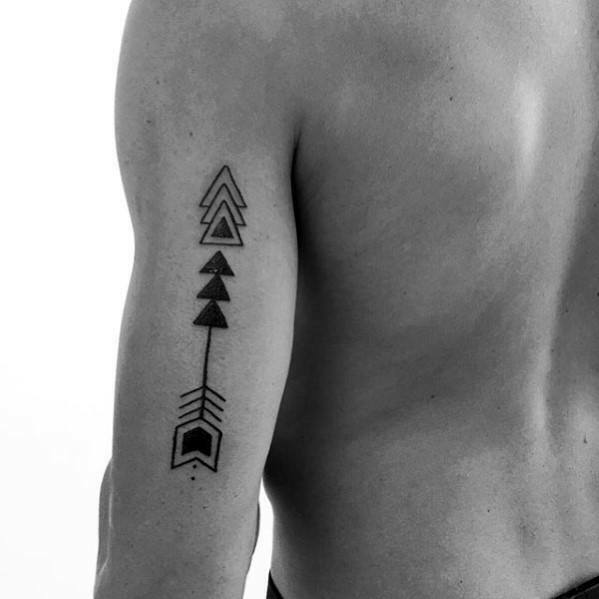 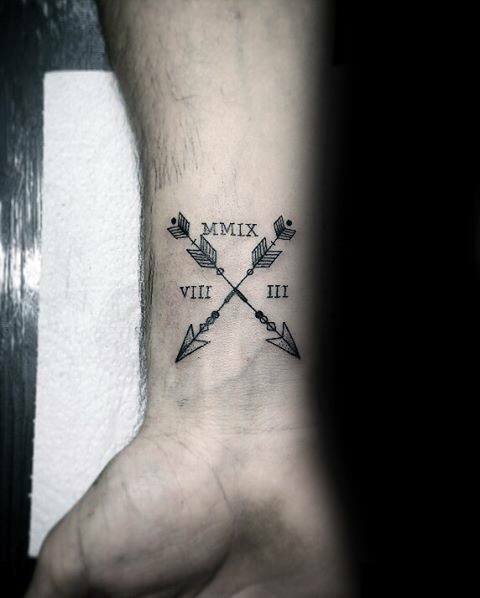 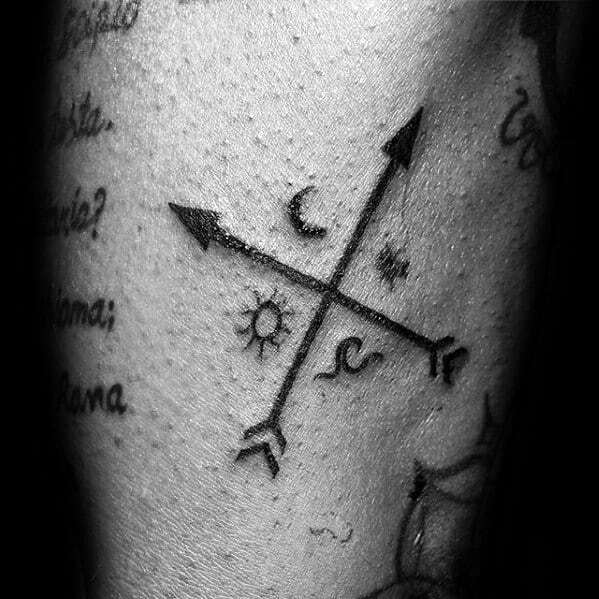 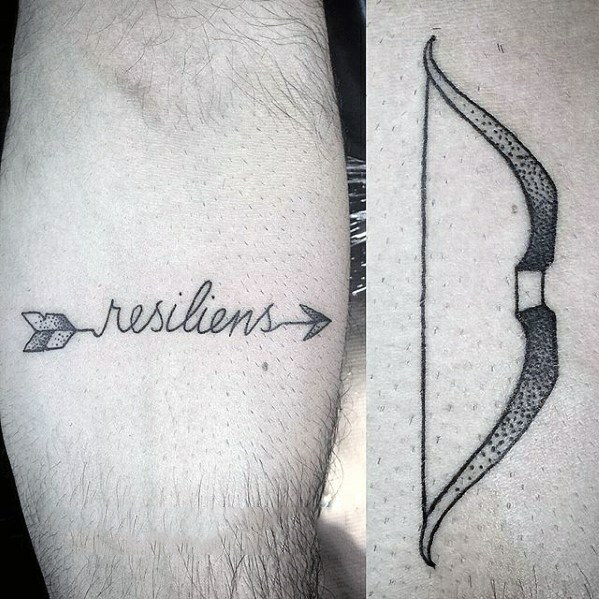 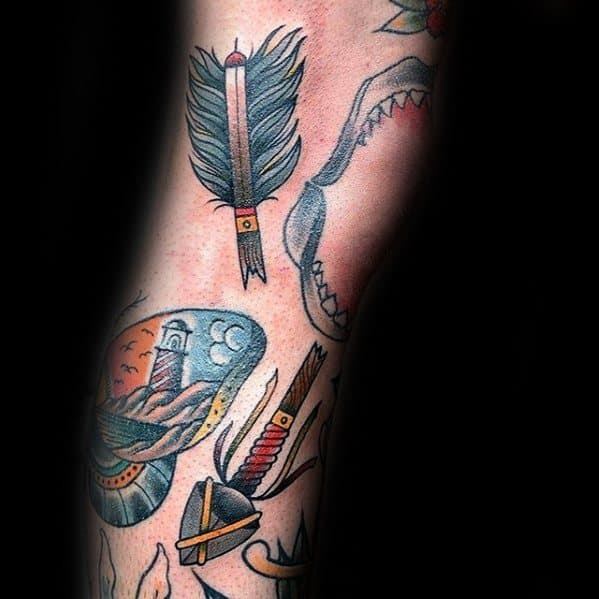 An arrow is admirable for both experienced tattoo-lovers and newbies alike. 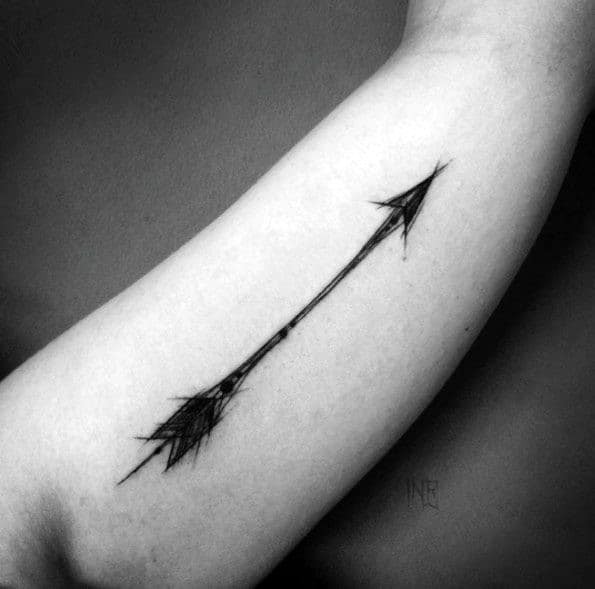 The symbolic meaning of an arrow tattoo depends largely on the number of arrows involved and the way that they are positioned. 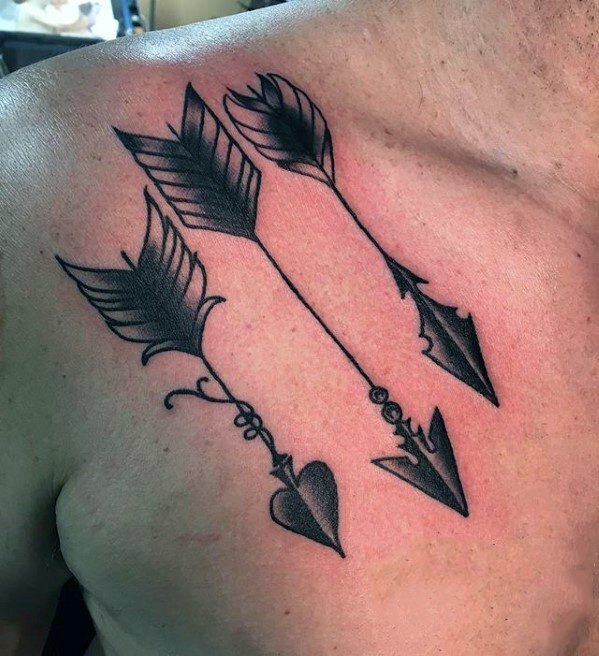 For instance, single arrows represent protection against evil forces while a bundle of arrows symbolizes the strength of a group. 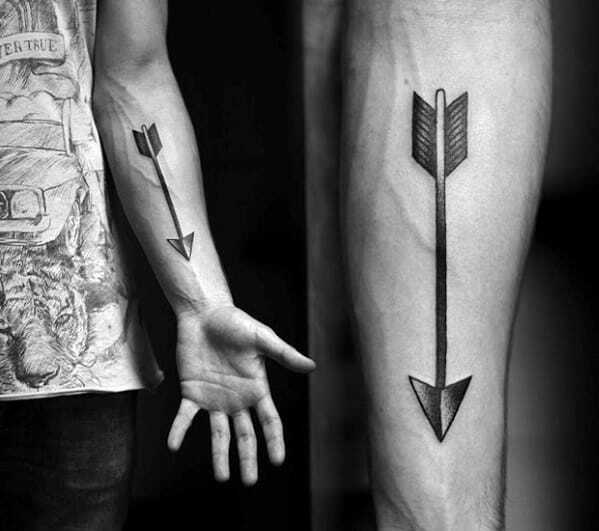 Double arrows, on the other hand, are unparalleled in their ability to express both camaraderie and adversity. 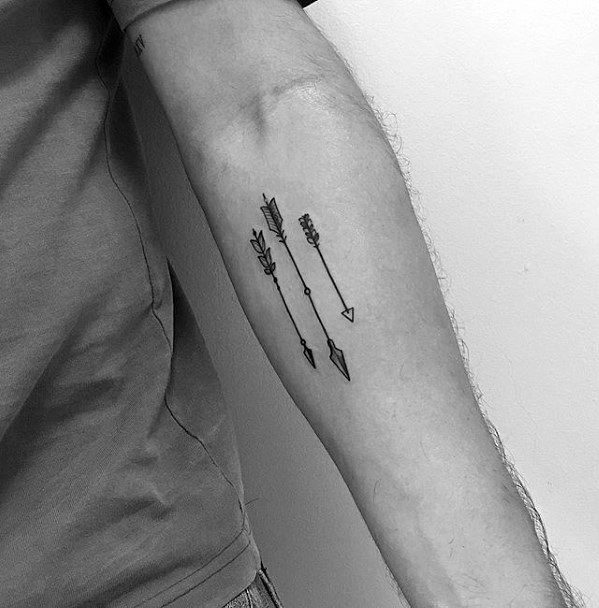 If the arrows form a cross, they will represent closeness, whereas if they are pointed to each other, they will indicate war. 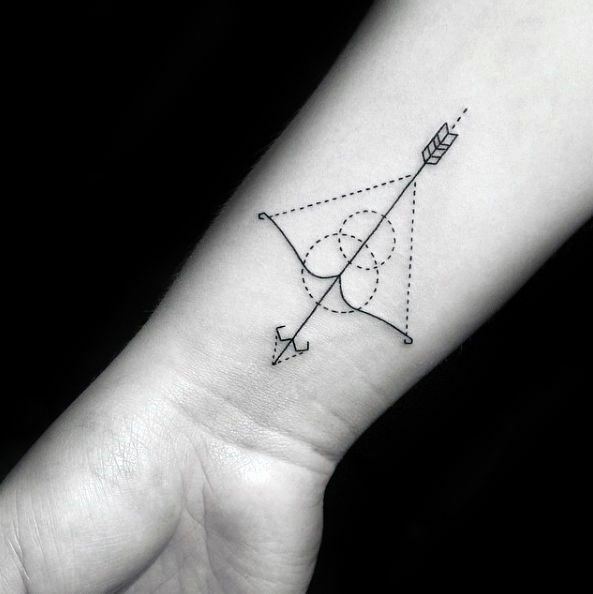 The vast array of symbolic meaning can be further adapted to your own personal beliefs or life experiences, making them one of the best ways to truly express your personal refinement. 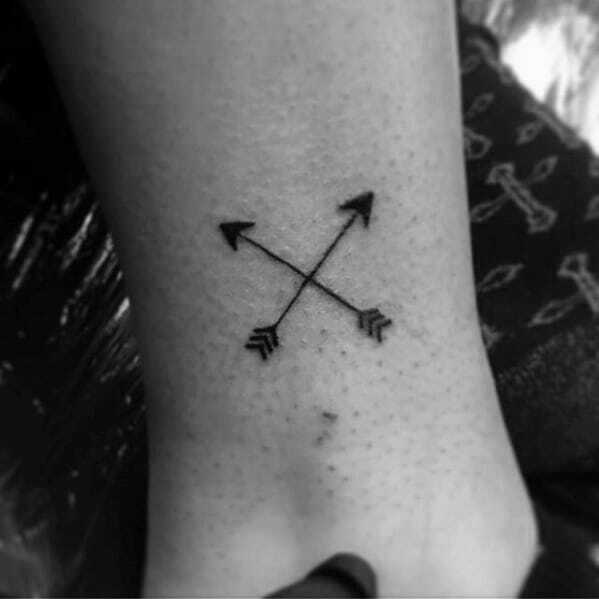 A single arrow passing through a diamond, for example, can represent you moving forward through a challenge in your life. 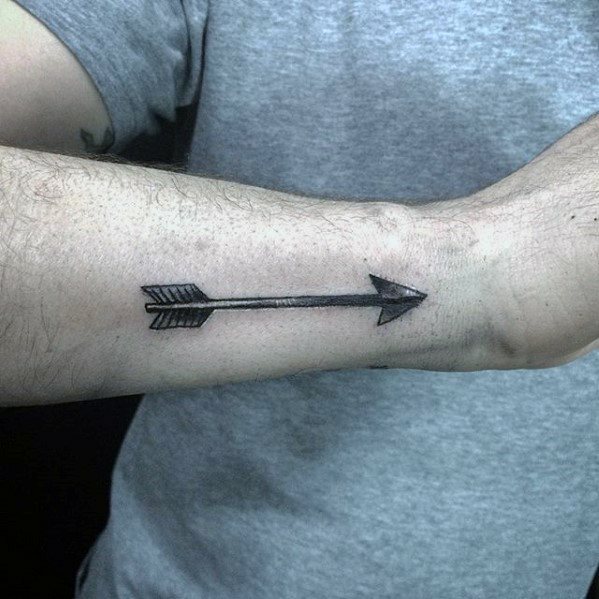 The far-reaching symbolic meaning of arrow tattoo is just one reason that they make a distinguished choice for a first-time tattoo. 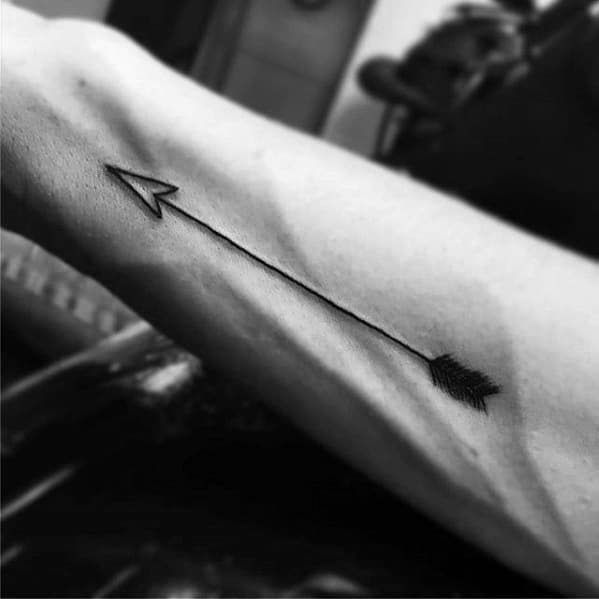 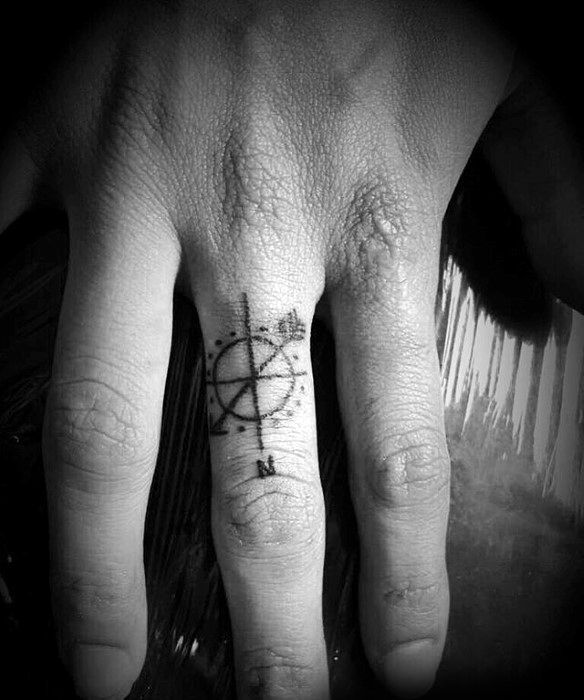 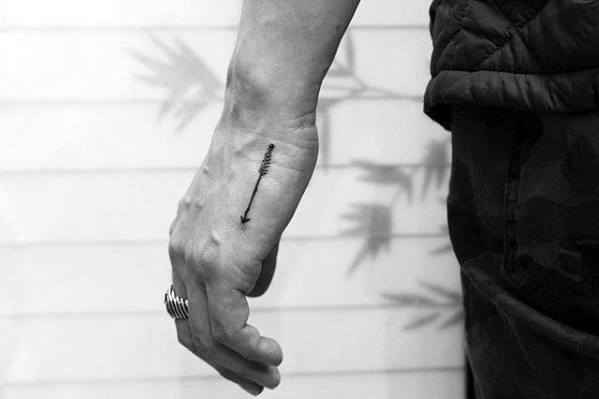 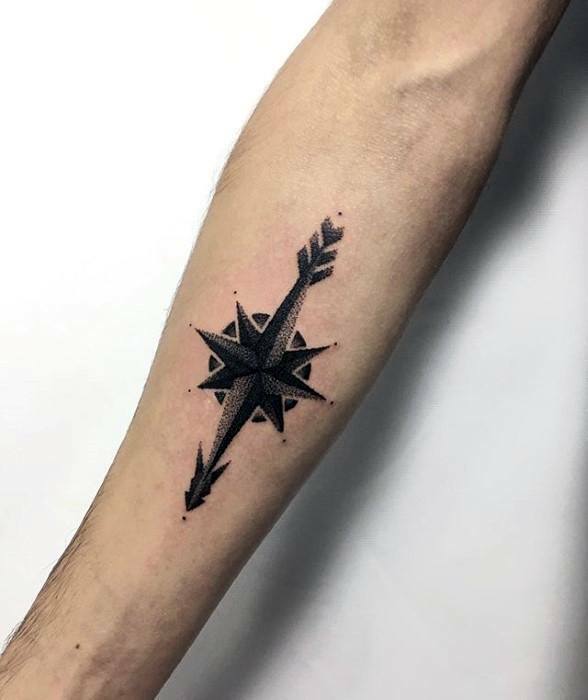 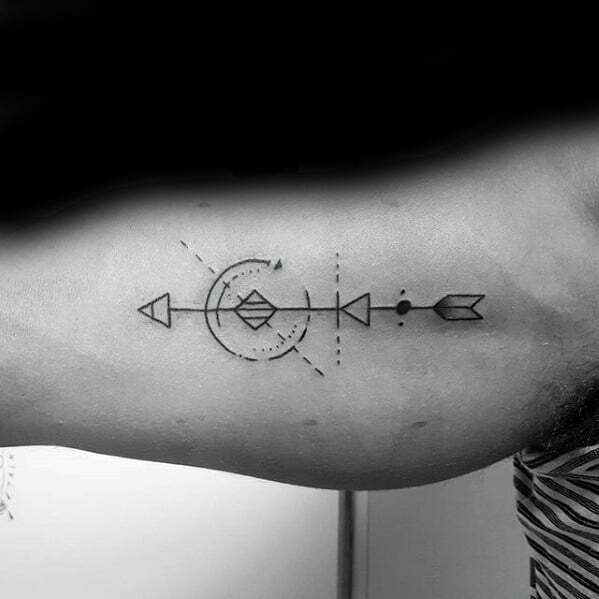 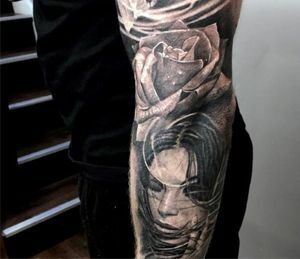 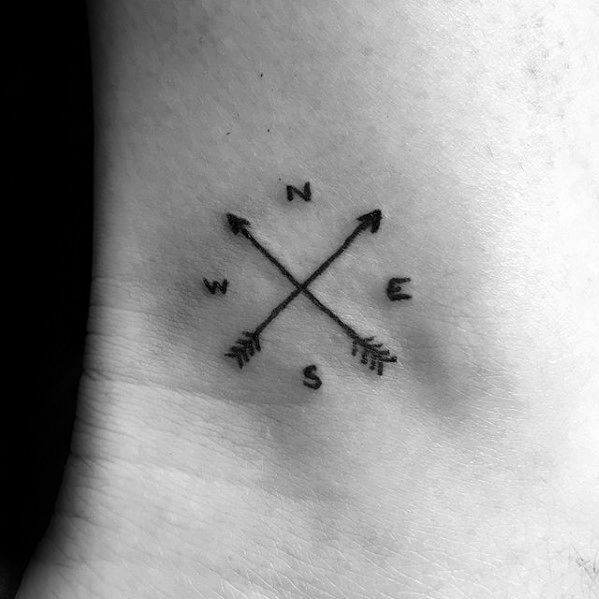 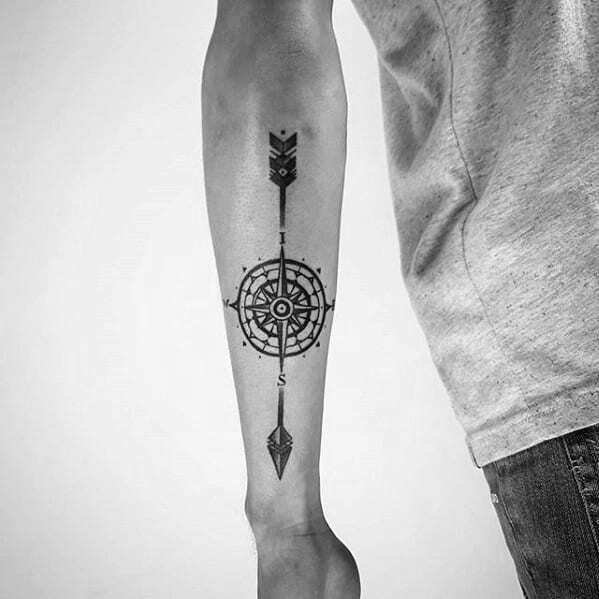 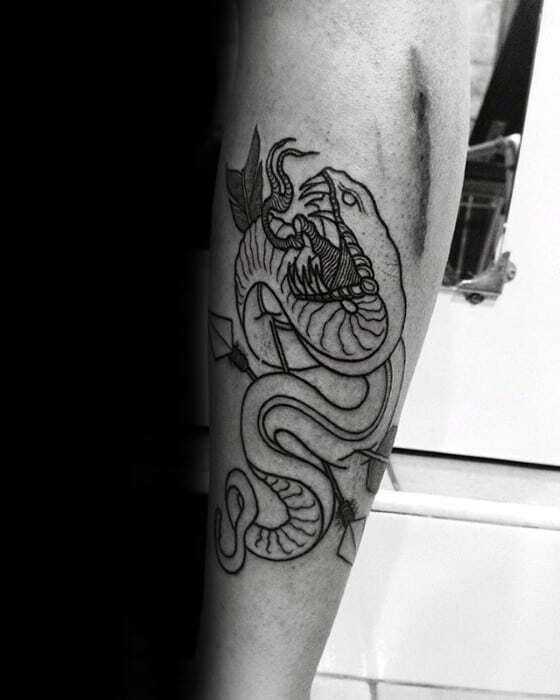 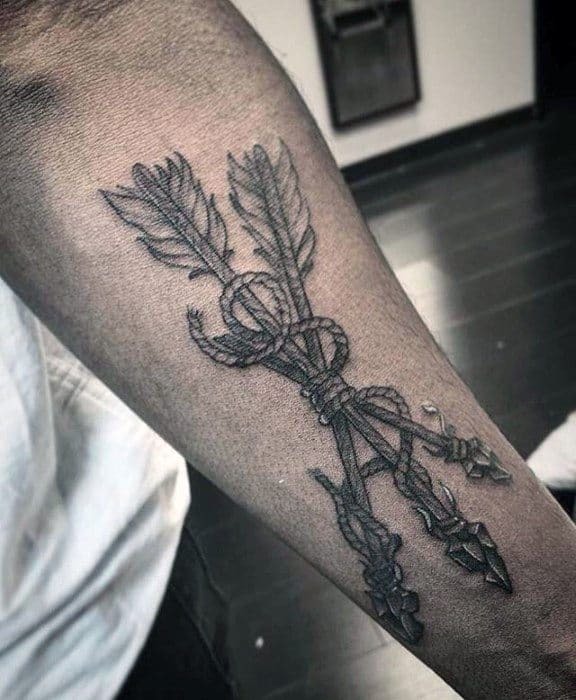 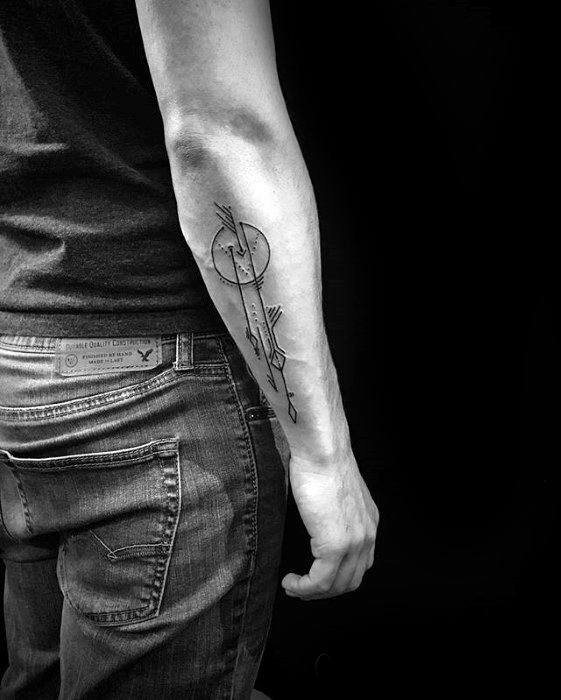 Additionally, the simplicity of the arrow design means that it usually does not require a lot of time to finish, giving newbies a taste of the tattoo experience without being overwhelming. 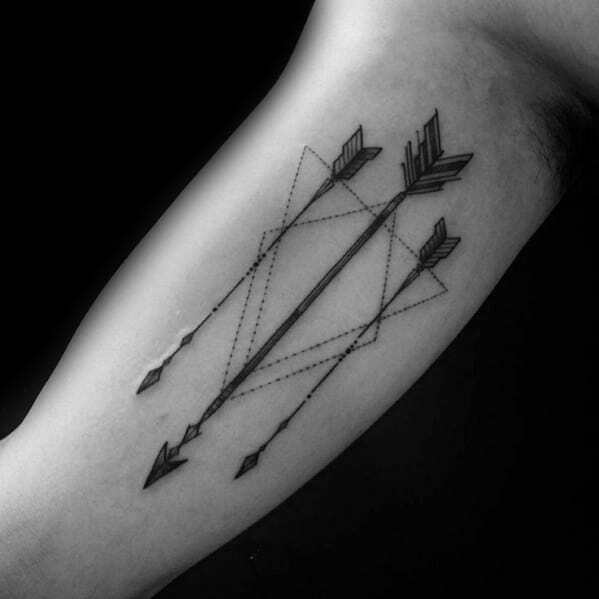 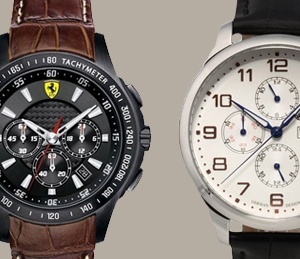 Above all, arrows are among the most timeless symbols, making them a classic way to show off your flair.